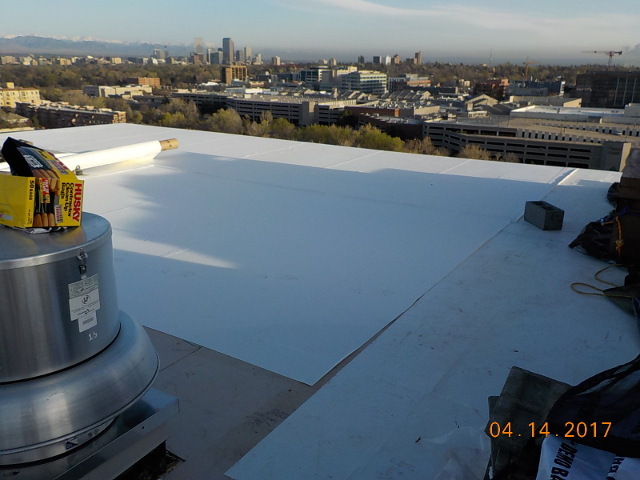 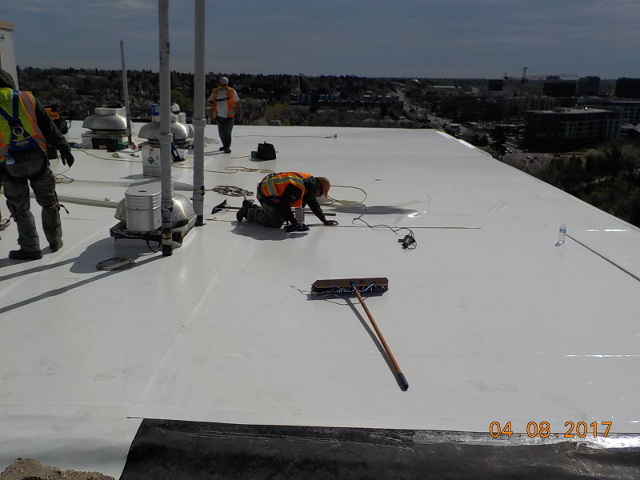 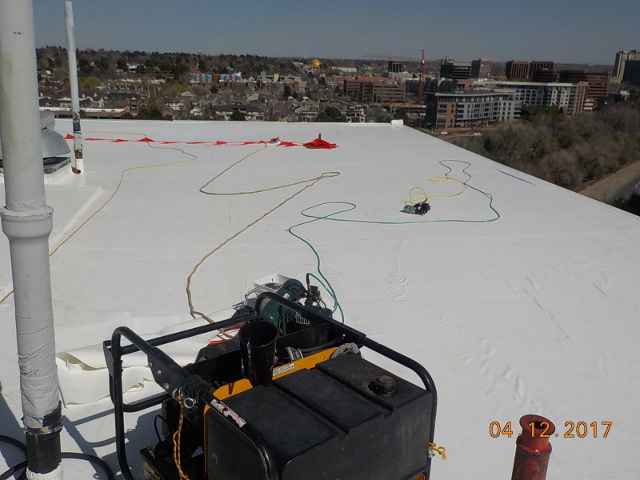 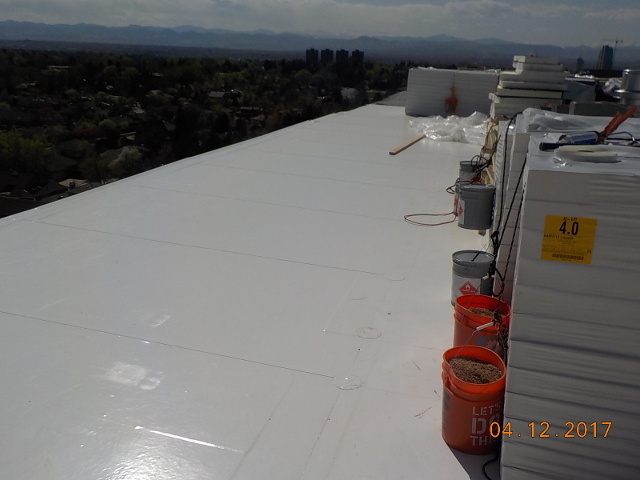 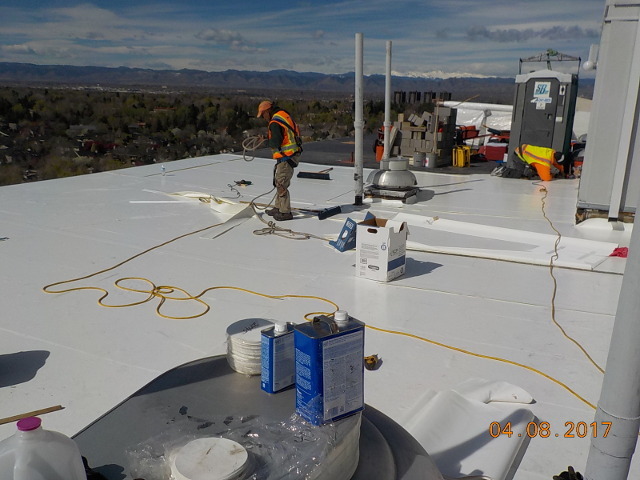 ﻿ Cherry Creek Towers | Western Roofing, Inc. 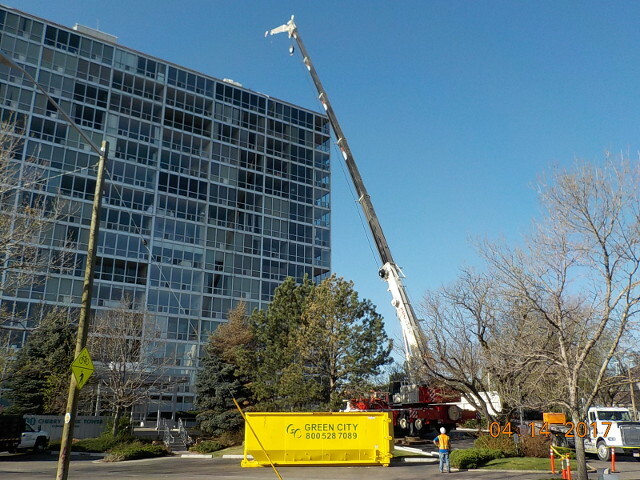 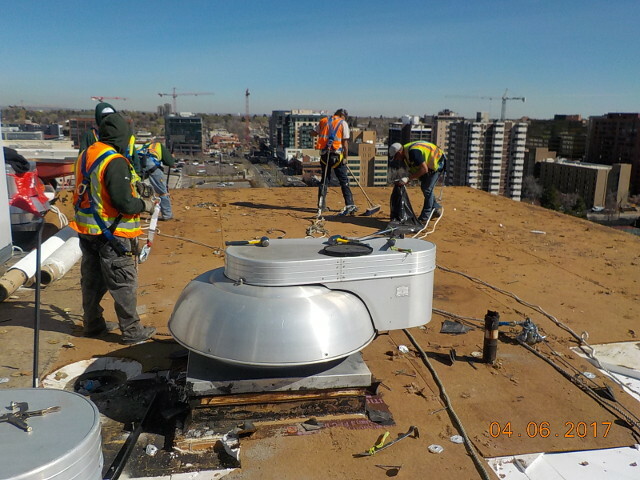 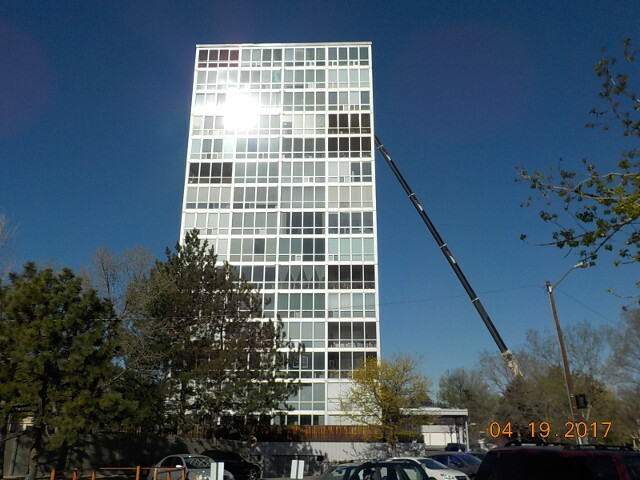 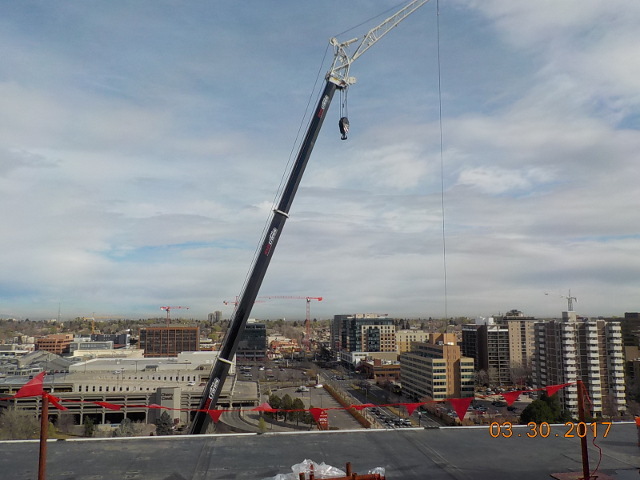 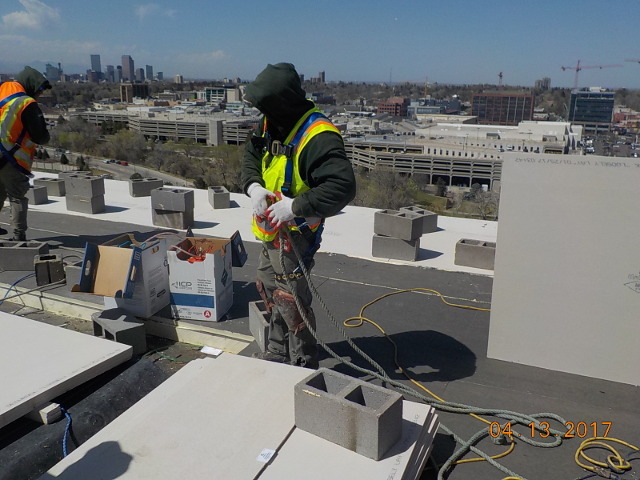 When we reroofed the Cherry Creek Towers we boosted our logistical capacity. 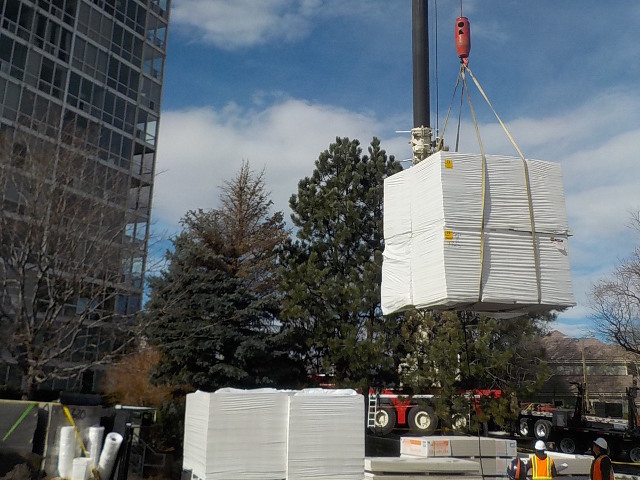 The area of town has limited space and limited parking, so we scheduled delivery, crane services and teams to load and tie down materials to keep roads moving. 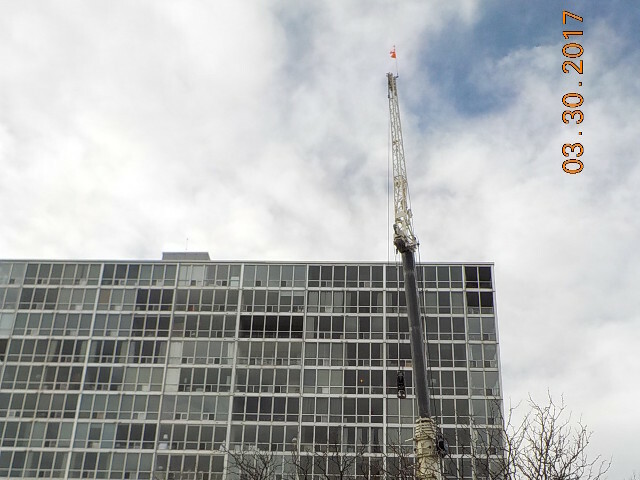 The neighborhood appreciated our efficiency. 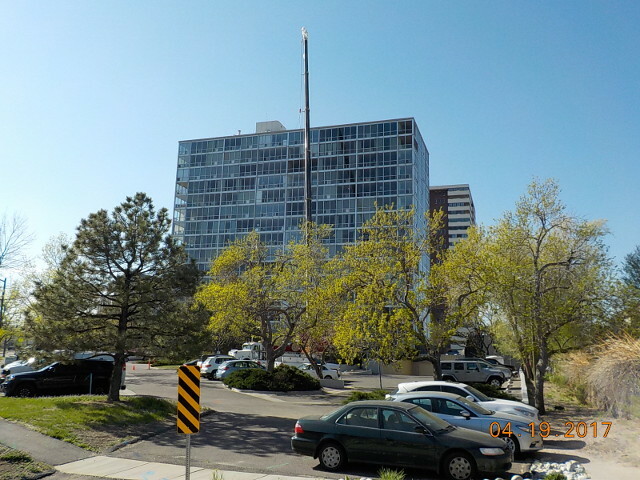 Because of the building height, and because the roof doesn?t have built in barriers safety was a priority. 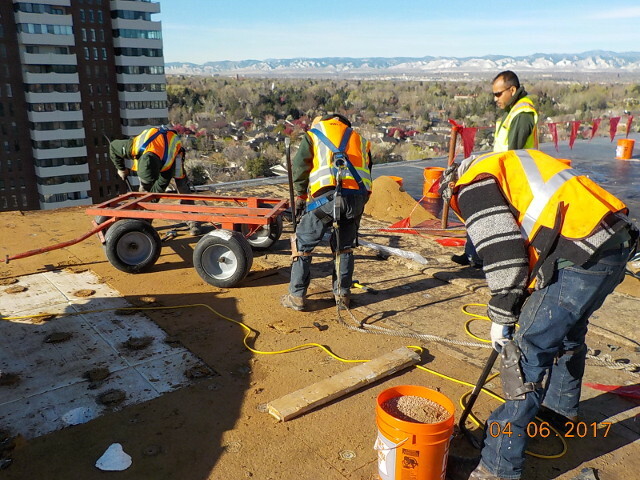 We used safety harnesses and a lot of teamwork to stay safe on the job. 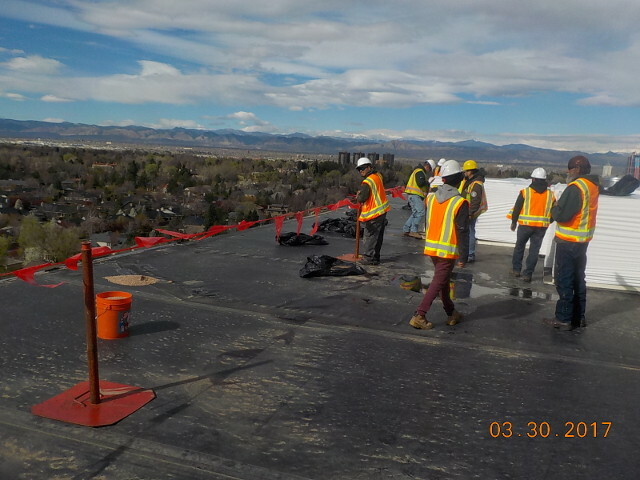 The roof is interesting because there are only two drains, so in design we had to consider ways to prevent ponding water. 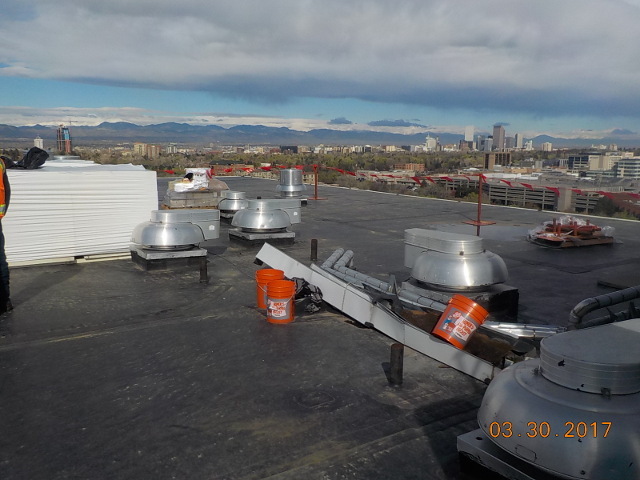 Codes were updated since the building was built, and we took a lot of care to assure the roof would meet or exceed each required upgrade.